Brian S. Gendelman, M.D. graduated from Wayne State University School of Medicine in 1987. He completed his residency in pediatrics at William Beaumont Hospital and was the Chief Resident of Pediatrics 1989-1990.  Dr. Gendelman is board certified in pediatrics and founded Edgewood Center Pediatrics in 1990. In addition, Dr. Gendelman served as chief of pediatrics at Huron Valley Hospital. Beth Baver, M.D. is a graduate of Wayne State University School of medicine and completed her pediatric residency in 1991 at William Beaumont Hospital. Dr. Baver is board certified in Pediatrics and a fellow of the American Academy of Pediatrics. 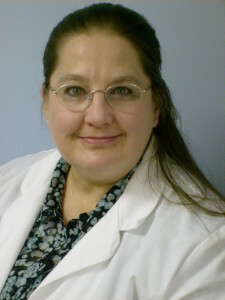 Cheryl Gannon, M.D. is a graduate of University of Michigan School of Medicine in 1982. She completed her residency in pediatrics at William Beaumont Hospital and was chief resident of pediatrics 1984 – 1986. Dr. Gannon is board certified in pediatrics and a fellow of the American Academy of Pediatrics. Mary Smyth, M.D. graduated from Wayne State University School of Medicine in 1986. She completed her residency in 1991 and was chief resident in pediatrics at William Beaumont Hospital. Dr. Smyth is board certified in pediatrics and child abuse pediatrics. She is section head of ambulatory pediatrics and Medical Director of the Child Advocacy and Protection Team at Beaumont. 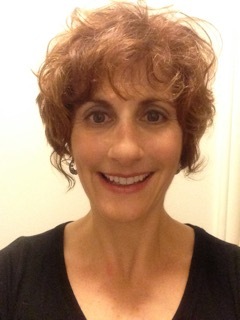 Lisa Turner, MD, graduated from Jefferson Medical College of Thomas Jefferson University in 1989. She completed her residency at Children’s Medical Center of Dayton/ Wright-Patterson USAF Medical Center in 1992. Dr. Turner is board certified in pediatrics and is a fellow of the American Academy of Pediatrics. Michelle Philp, P.A.-C, I.B.L.C., R.L.C. Michelle Philp, P.A.-C, I.B.L.C., R.L.C is a board certified physician assistant. Michelle graduated with a masters of Science from University of Detroit Mercy in August of 2001 and received her board certification in October 2001. Michelle is also a certified lactation consultant. Melissa Zerwas, P.A.-C is a board certified physician assistant. 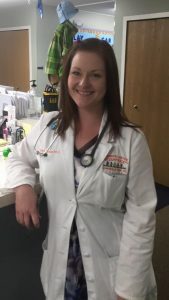 Melissa graduated with a masters of science from Western Michigan University in August 2011 and received her board certification in September 2011. In an event of an emergency or life threatening matter, please call 911! The content of this website is designed for informational purposes only! Under no circumstances should the information provided replace information provided by your physician. We strive to provide quality care to your children therefore cannot provide a diagnosis or answer medical questions through or website or e-mail.